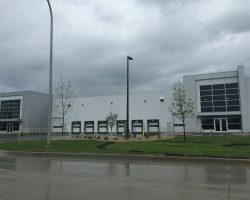 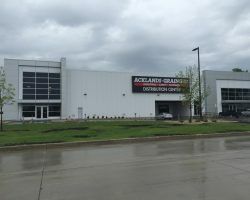 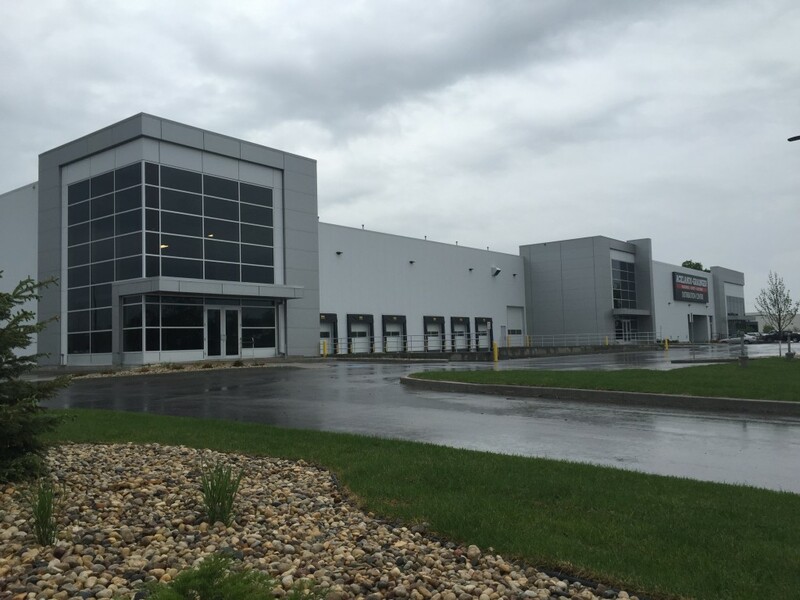 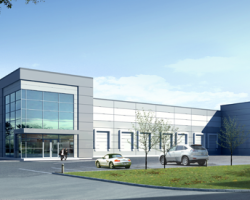 1595 Buffalo Place is a premier warehouse/distribution facility constructed in 2000, and expanded in 2014, comprising 69,672 square feet of leasable area. 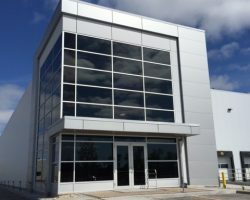 The facility has 28 foot ceilings with dock and grade level loading available. 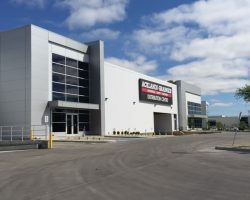 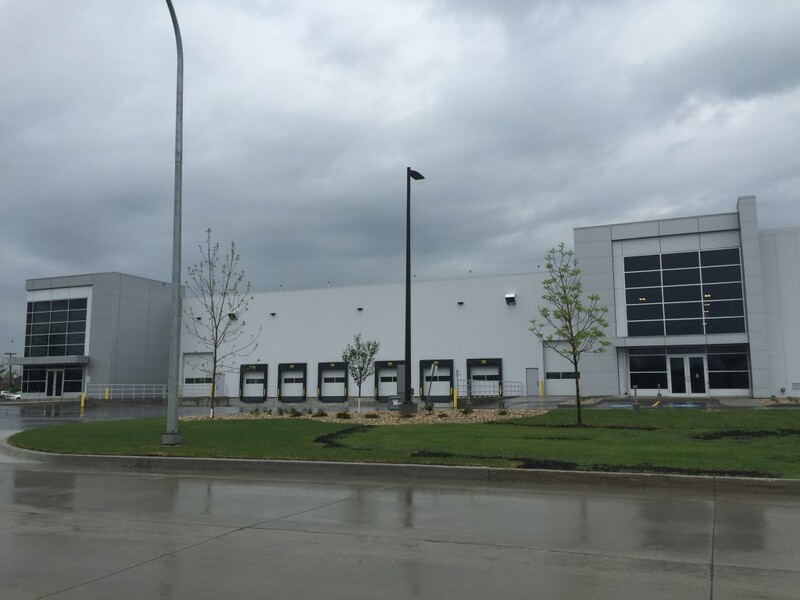 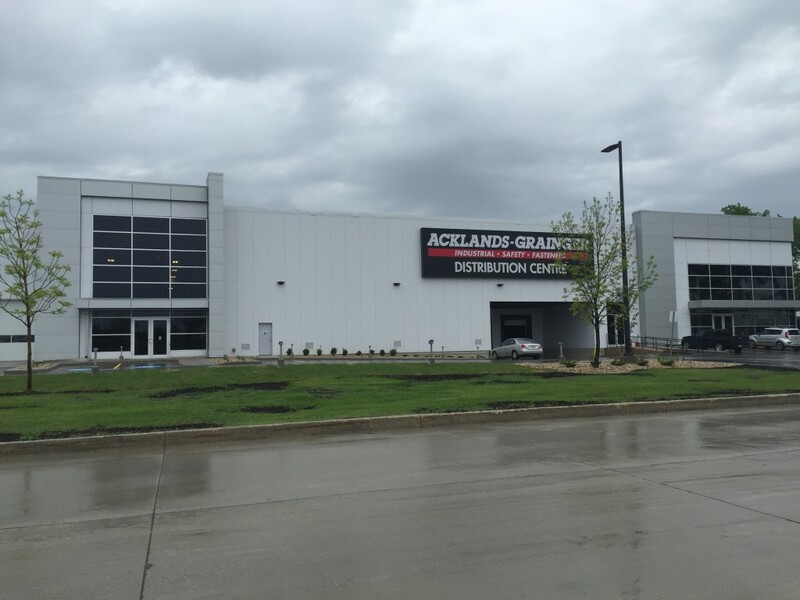 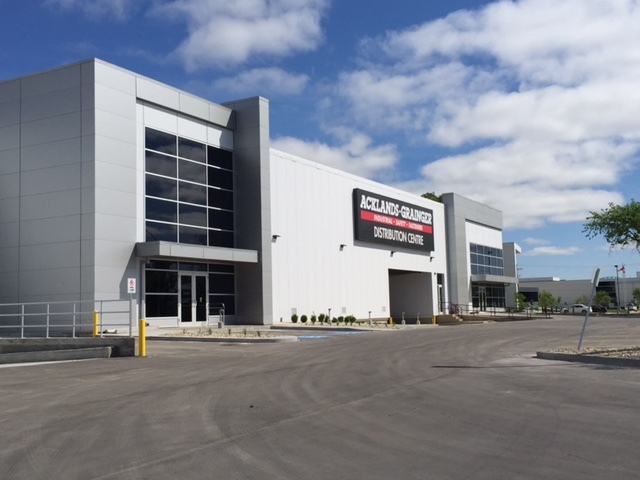 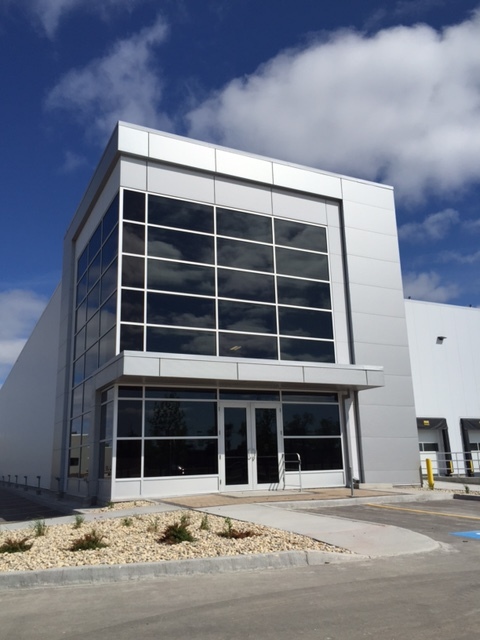 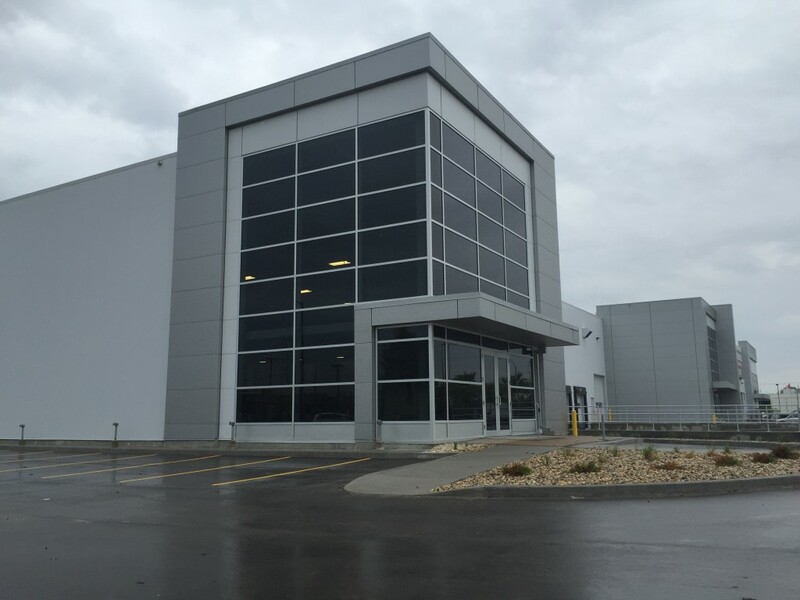 Situated on a 3.1 acre lot in Winnipeg’s Fort Garry Industrial Park, the building is in close proximity to major transportation corridors such as McGillivray Boulevard, Pembina Highway and Route 90. 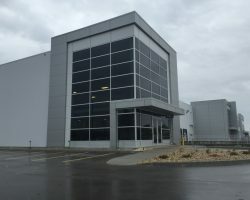 Precision ADM Inc., Manitoba Liquor and Lotteries Corp.